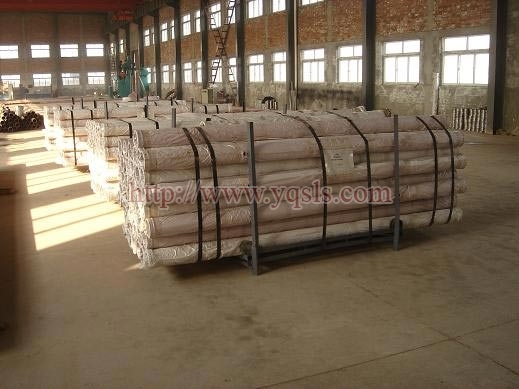 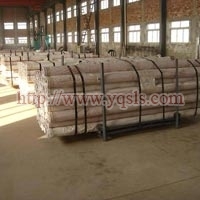 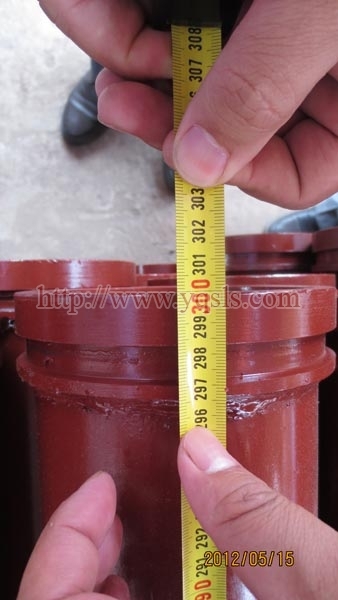 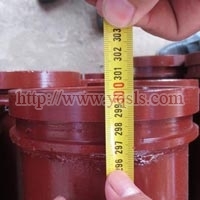 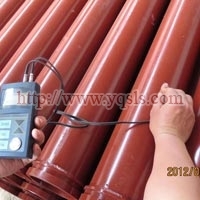 We are one of the main manufacturers, exporters, and suppliers of Concrete Pump Delivery Pipes based in Yangquan, China. 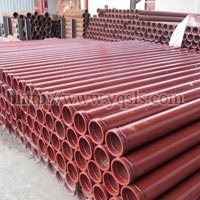 We offer these pipes in different wall thickness and lengths. 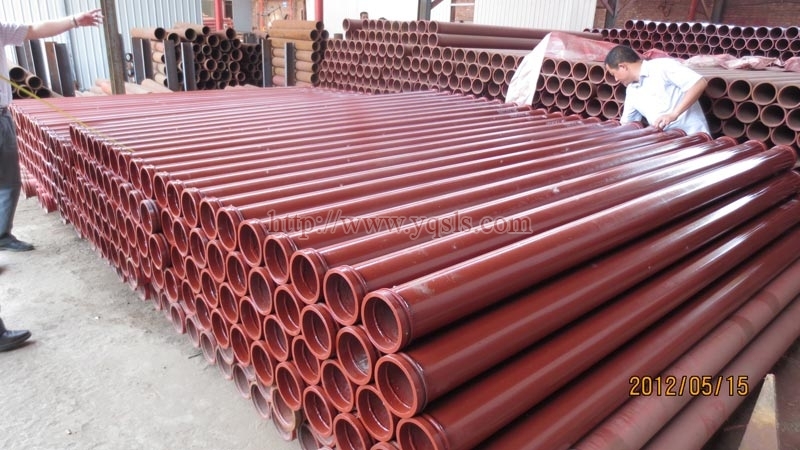 These pipes have a seamless steel end through which a flange can easily pass through to join the pipe securely and firmly to another pipe or any other attachment. 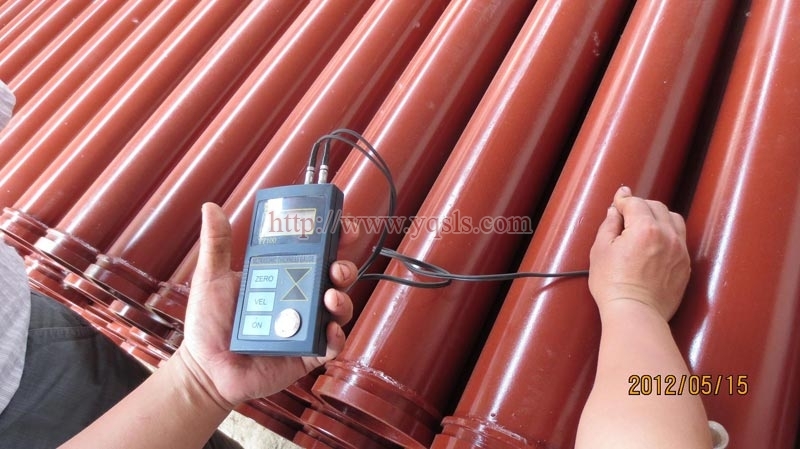 We ensure that the pipes are thoroughly checked and inspected for any damage or defects before dispatch.